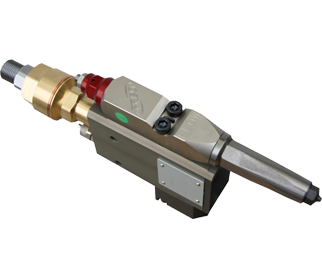 Protek’s Flow Series Hot-Melt Guns are the world-beating solution to adhesive stringing, also known as ‘Angel Hair’, a huge problem during the application of high viscosity adhesives (PUR) with this equipment. 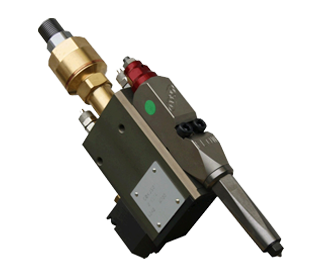 Due to vast experience in this area, manufacturer PREO has developed the Flow Series of hot melt guns, equipment which do not just reduce the ‘Angel Hair’ problem, but eliminates it all together. 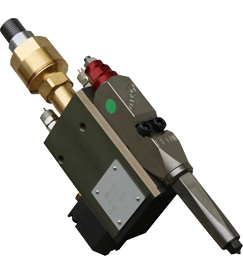 The technology behind the Flow Series hot melt guns’ success is the patented hard-metal needle, specifically drilled along its axis allowing, through the supply of a little air flow, to eliminate and pinch the residual adhesive from the nozzle that otherwise could stain the product. 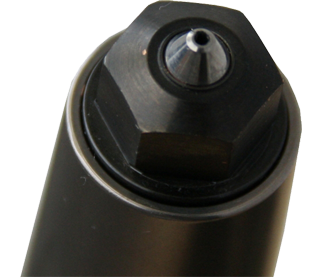 Suitable for automatic and robotic applications, they can be used for 3 – 4 mm bead distribution and are equipped with auto cleaning, zero-cavity technology nozzles.